Reframed is a project development programme, presented by Lighthouse Studio and Creative England, exploring immersive and interactive storytelling. Bringing together storytelling and technological pioneers from the converging worlds of film, gaming and contemporary arts and media, Reframed provides structured learning and workshops, combined with high-level mentoring from industry experts (see Residential Contributors below), peer-to-peer support, and space to test and explore ideas in a stimulating, fun and collaborative environment. In May, seven individuals/teams were selected to each develop a project idea working across interactive and/or immersive formats such as VR, games, augmented reality and 360°. By the end of the programme, these concepts will be developed into well considered and researched proposals, ready to be presented and pitched to potential funders and partners. 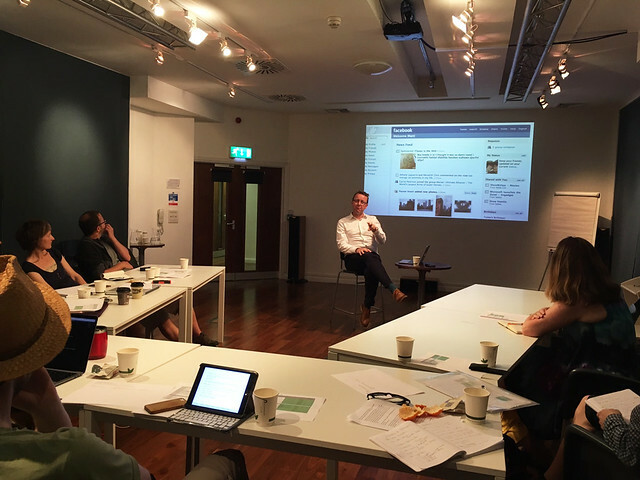 Over five residential sessions held at Lighthouse, running July-October, participants will learn about the fundamentals of story, technology and audience when working with immersive and interactive content, and gain an understanding of the current financial and distribution landscape. Find out more about our resident’s projects and their experience on the scheme in our Reframed Project Development Programme blogs. Read more about our Reframed contributors. More to be announced soon. Reframed is run by Lighthouse as part of its Studio programme, and supported by the National Lottery through the BFI and Creative England. 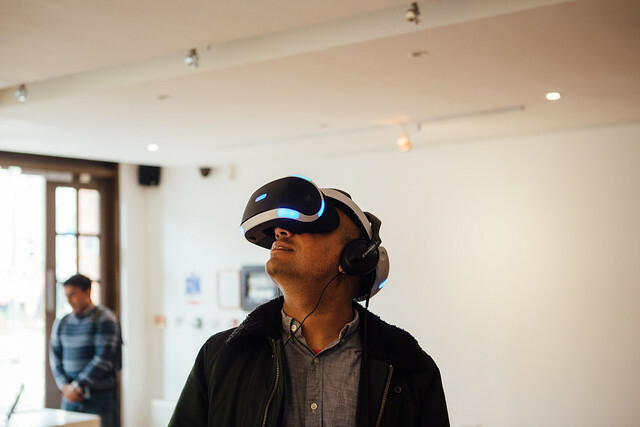 The Reframed Project Development Programme is sponsored by Unity Technologies, Make Real, Sony, Vision 3, and Rewind.